Prominent Virginia and national Democrats are roundly calling on Virginia Lt. Gov. 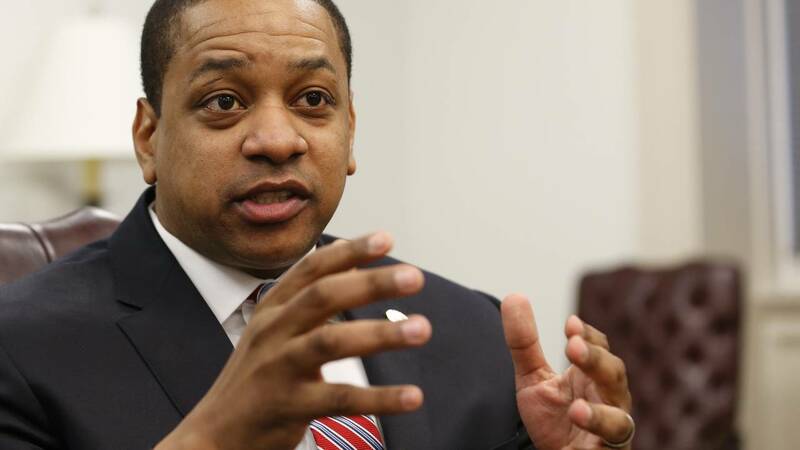 Justin Fairfax to resign following a second sexual assault allegation. RICHMOND, Va. - (AP) - A Virginia lawmaker is now suggesting he won't move forward Monday with plans to introduce an impeachment bill seeking the ouster of Lt. Gov. Justin Fairfax.